Fruit Ninja needs little or no introduction, being on pretty much every platform now, including a very physically demanding kinect. It has been on WP for a while, but it was priced way too high. Recently a bunch of those games have come down to £0.79 which makes this game a must have download to your inventory. oards while racking up gamer score points. Your success will also please the wise ninja Sensei, who will accompany your journey with wise words and fun fruit facts. 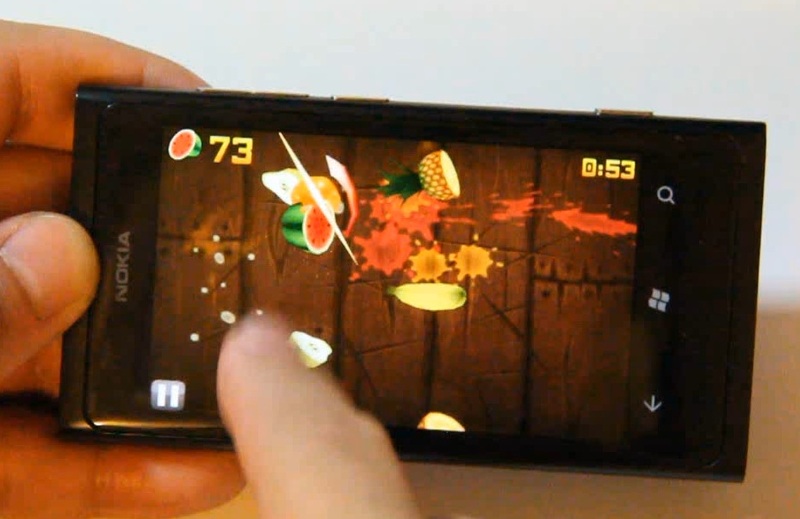 Fruit Ninja is the messiest and most satisfying fruit game ever!